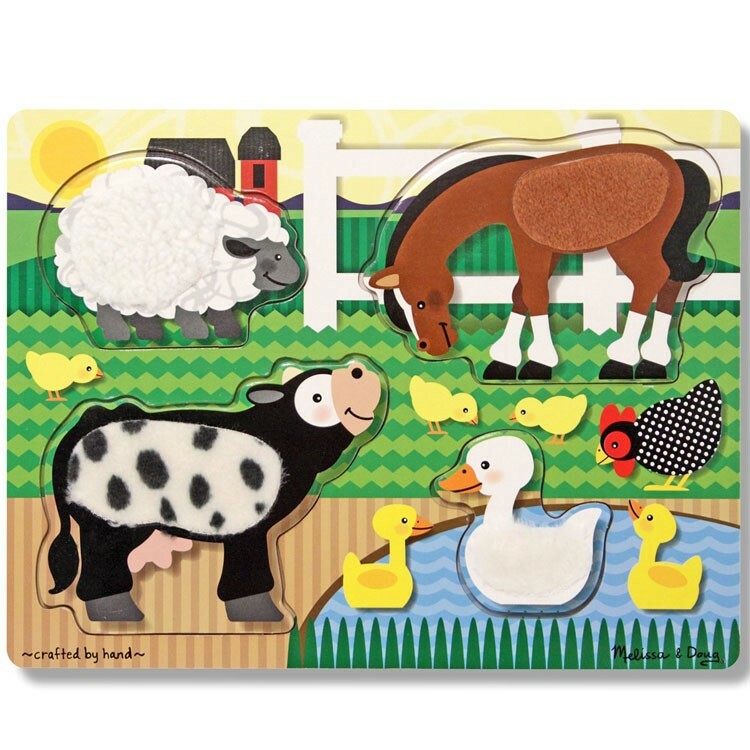 With this Melissa & Doug's farm Touch & Feel first puzzle toddlers will learn about farm animals and experience tactile discovery. Feel a duck's feathery wing, pet the soft wool on a sheep, or touch the tough textured back of a horse, all in your own home! 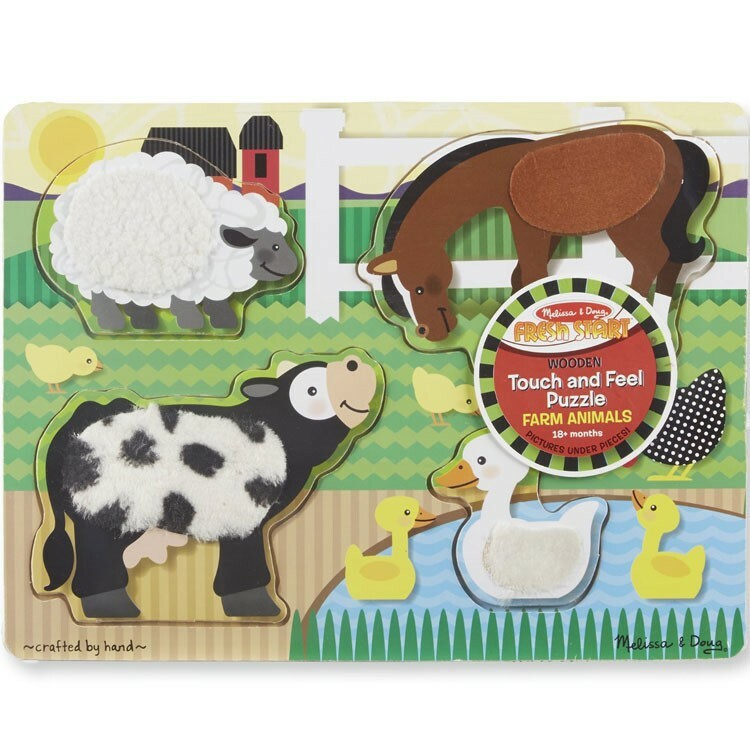 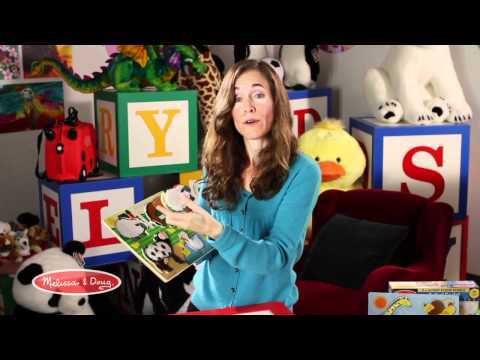 The Farm Animals Touch & Feel Puzzle by Melissa and Doug is a unique puzzle experience brought to you by Educational Toys Planet. 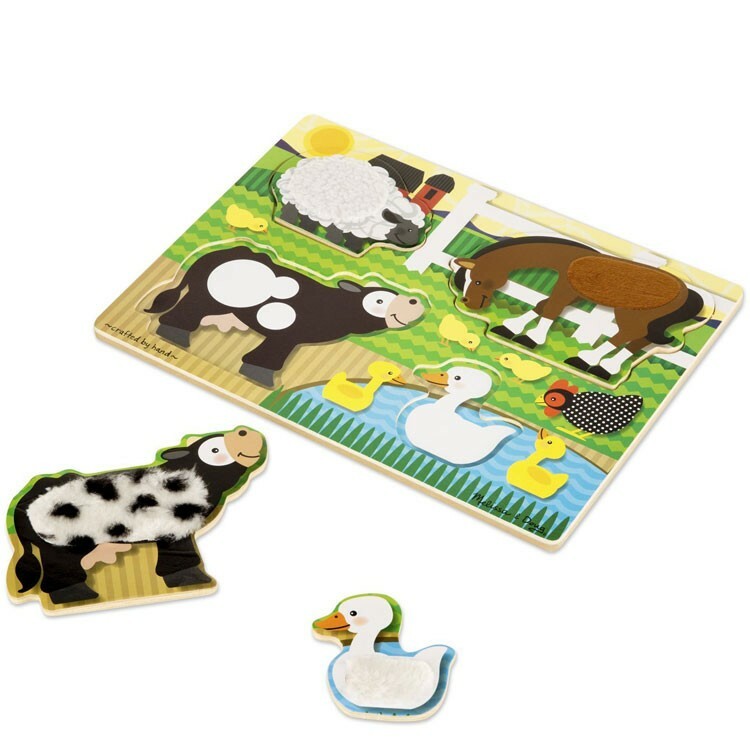 Your baby or toddler will explore problem solving and enhance fine motor skills by piecing together this sturdy flat puzzle. 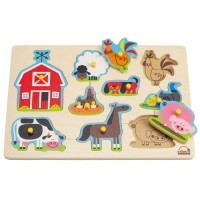 In addition, children of all ages will learn about farm animals and experience tactile discovery. 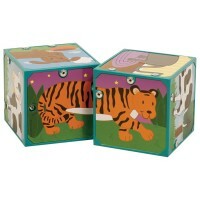 Colorful and durable, this first puzzle is a safe and fun activity for children of all ages. 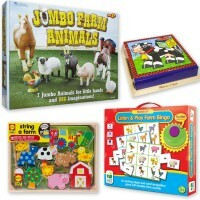 We invite all young children to solve, play and touch with the Farm Animals Touch & Feel Puzzle! 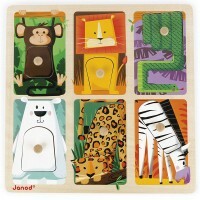 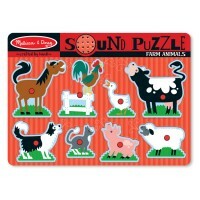 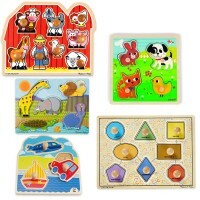 Dimensions of package 0.5" x 11.7" x 8.7"
Write your own review of Farm Animals Touch & Feel Puzzle. 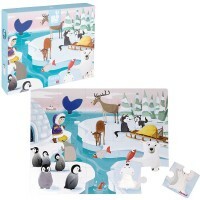 Rating: 5 by Caroline, CA It was a gift to my great niece so I didn't actually see it however her mom said she loved it. 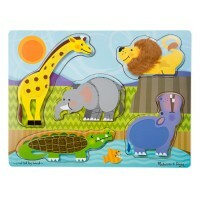 Rating: 5 by Karla, CA Well made. 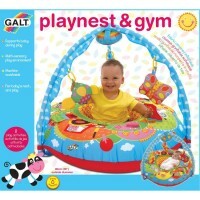 My grandson is a year old and loves it.